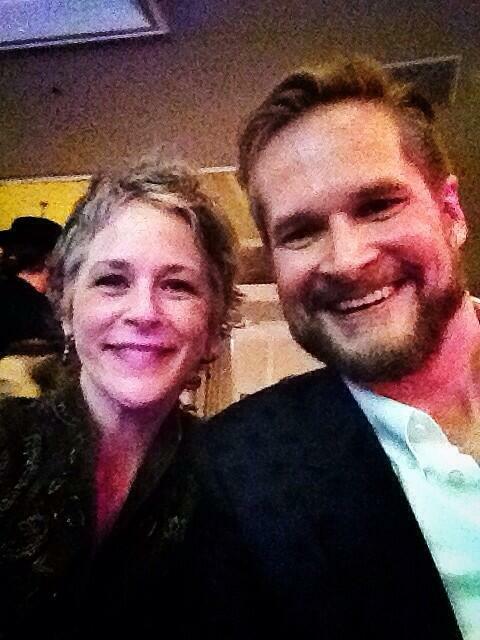 Melissa McBride with Hannibal’s Bryan Fuller at the 2014 Saturn Awards. You already know the The Walking Dead is one of the best shows ever, but it’s nice to have it validated. And it was validated in spades last night as the show took home several of sci-fi and horror TV’s top awards. 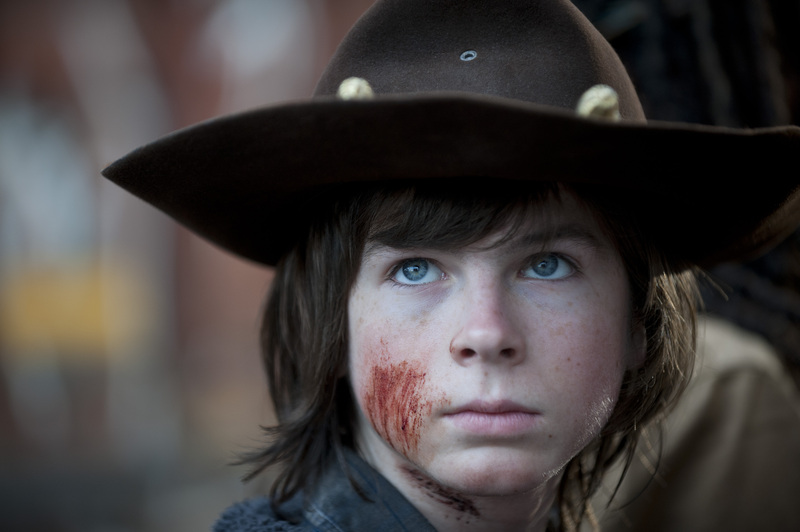 At last night’s Saturn Awards in Burbank, California, The Walking Dead won Best Syndicated/Cable Television Series, Best Supporting Actress in a Television Series for Melissa McBride’s work as Carol, and Best Perfomance by a Younger Actor in a Television series for Chandler Riggs’ work as Carl. The Walking Dead special effects master and director Greg Nicotero also was given the George Pal Memorial Award, named after the producer of seminal sci-fi films like The War of the Worlds. Nicotero didn’t attend but did send a video message showing The Walking Dead characters bashing in the heads of walkers with a Saturn Award, which will hopefully surface online soon. 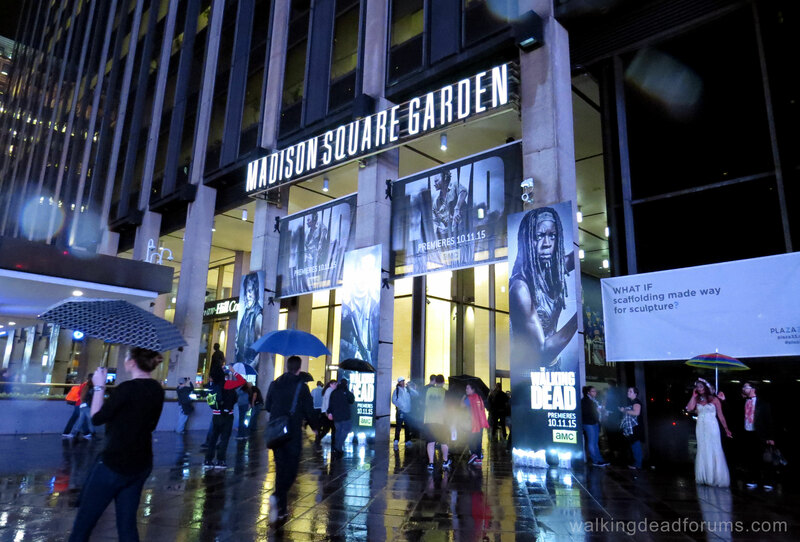 Michael Rooker, Melissa McBride and Chandler Riggs were all of hand at the awards, which have been honoring science fiction, horror, and fantasy since 1972. 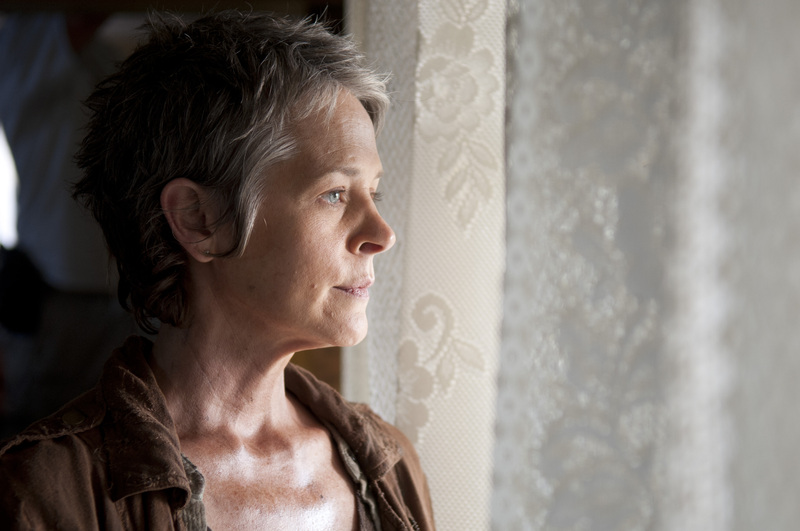 The Walking Dead was up against American Horror Story: Coven, The Americans, Continuum, Dexter, and Haven for the top cable award.